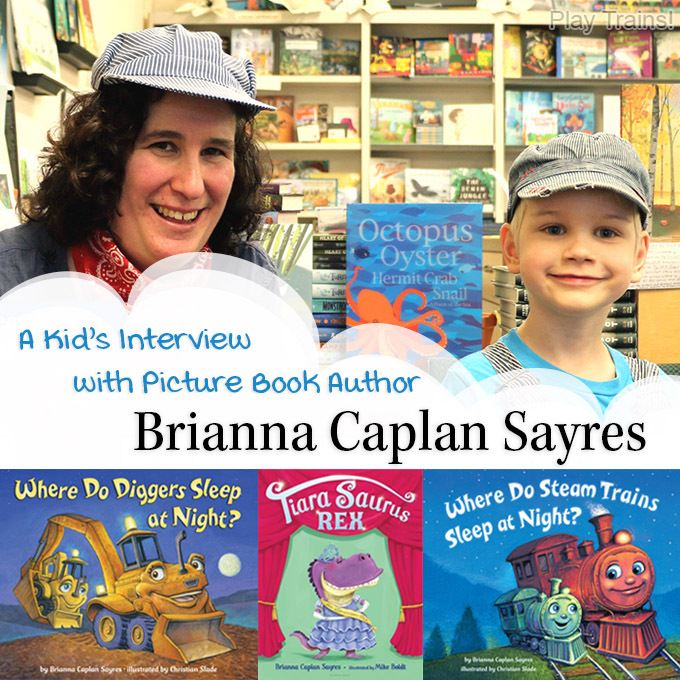 The Little Engineer (age 6) interviewed picture book author Brianna Caplan Sayres at the super fun launch party for her latest book, Where Do Steam Trains Sleep at Night? and got ask her all about her books. 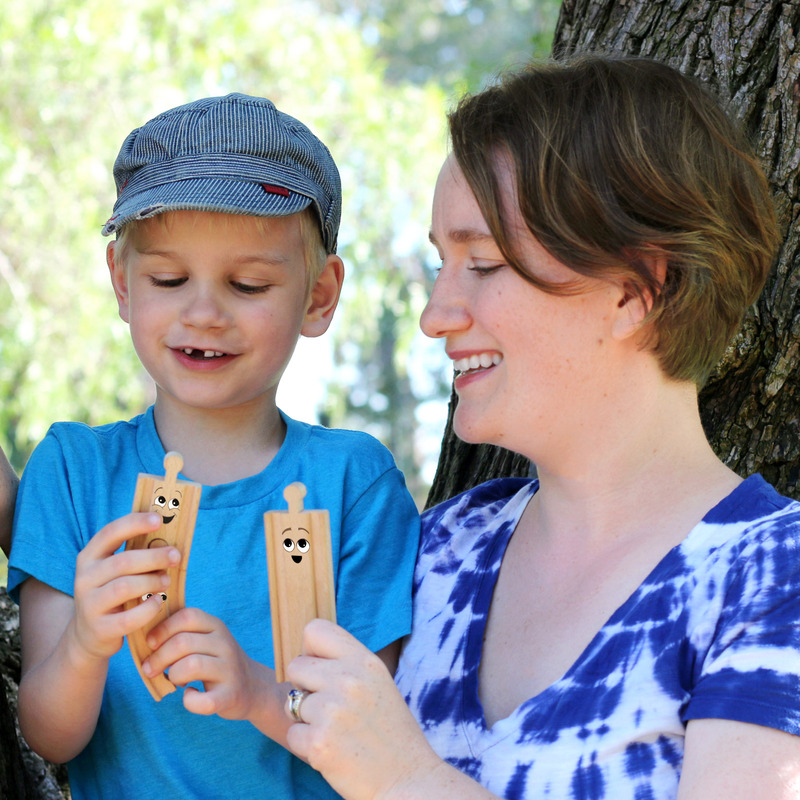 He had a blast, and we’re so excited to be able to share the interview and the book with you! 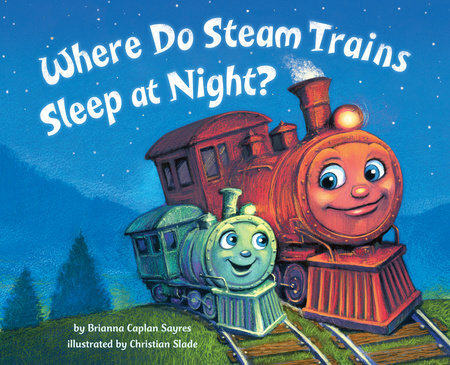 Brianna Caplan Sayres is the author of Where Do Steam Trains Sleep at Night?, a new bedtime train book with a soothing, rhyming text accompanying some downright snuggly pictures of train families getting ready to sleep. She has written two other picture books, Where Do Diggers Sleep at Night? and Tiara Saurus Rex. 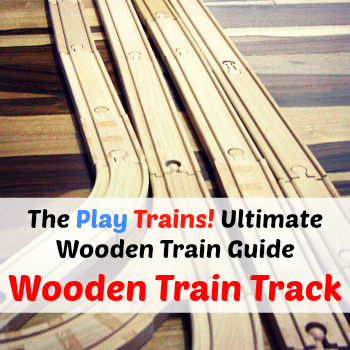 When the Little Engineer was a toddler, we used to put his wooden trains to bed in the roundhouse every night. So it was no surprise that he enjoyed Where Do Steam Trains Sleep at Night? 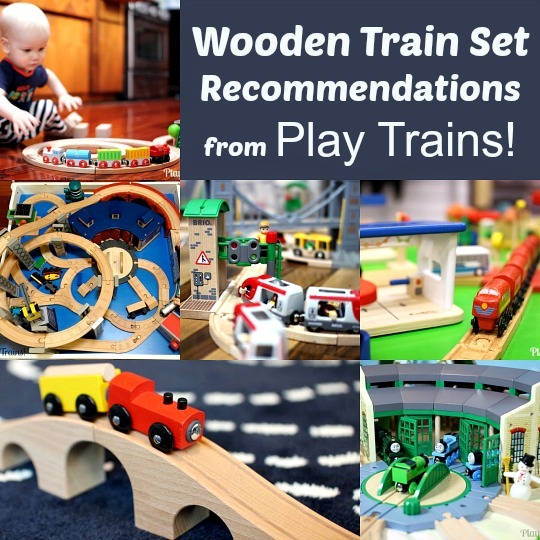 so much, especially with the variety of different trains featured in the pages. As a Seattleite who grew up riding the wonderful Seattle Monorail, I’m always amazed and pleased to see monorail in a children’s train book! 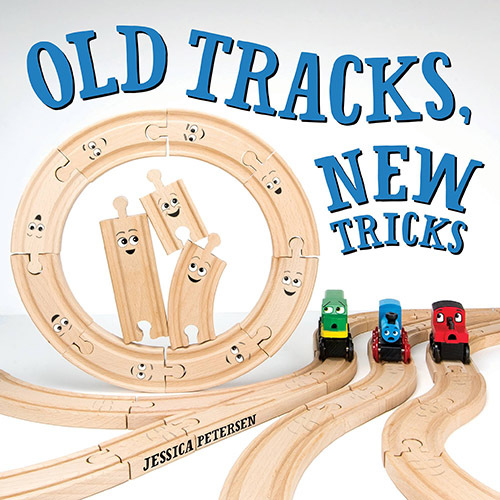 Other less common picture book trains that are featured in this book include fire trains, breakdown trains, trolleys, and subways. He also loved that there was a little engineer mouse to find in every illustration. And after putting in a great deal of thought as to what he’d ask, he was very excited by the time he got to interview the author herself! Many, many thanks to Brianna for giving him such a wonderful opportunity, and for telling us so much about her books — from what inspired her writing to what’s coming next. 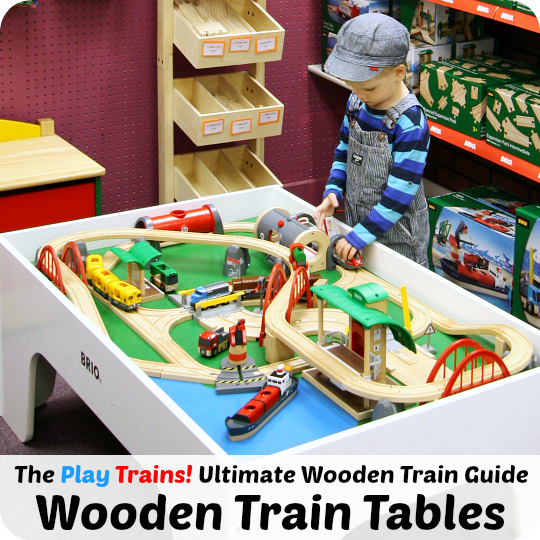 THE LITTLE ENGINEER: Hi, I’m the Little Engineer from Play Trains! Today I’m interviewing at Mockingbird Books. I’m with Brianna Caplan Sayres, and she has a book called, How Do Steam Engines Go to Bed? BRIANNA CAPLAN SAYRES: Thank you so much. And it’s called Where Do Steam Trains Sleep at Night?, and I’m so very honored that you’re interviewing me today. Thank you! TLE: So, let’s start the questions. So, what inspired you about this book? 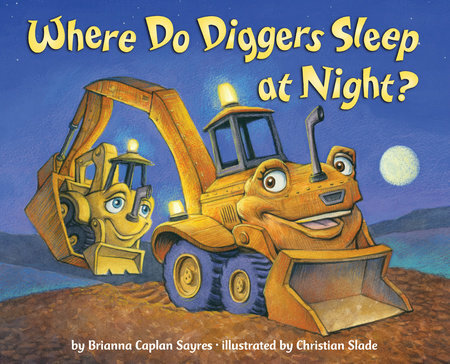 BCS: Well, my first book is called Where Do Diggers Sleep at Night?, and that was inspired by my son, who was younger than you at the time, because when he was two or three, he asked me, “Mommy, where do dump trucks sleep at night?” And so I decided to write a picture book about it. And then once I wrote a picture book called Where Do Diggers Sleep at Night?, I thought it was sort of natural for my next book to be about trains, and especially because my sons and a lot of trains a lot when they were little. That inspired me, too. TLE: On to the next question. 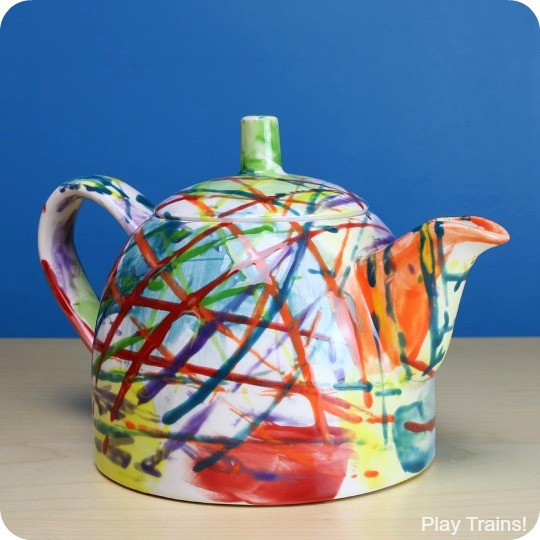 Do your children still play with trains? 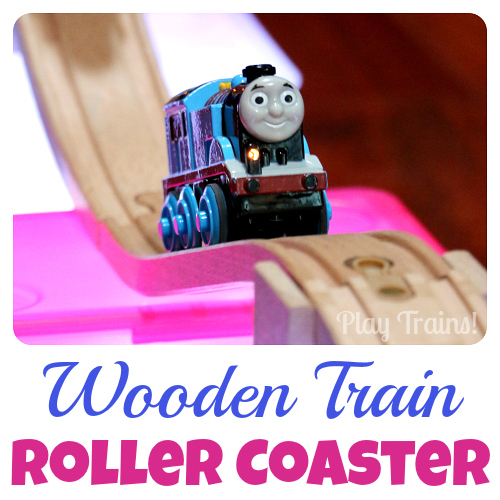 BCS: My older son used to play with trains so much. 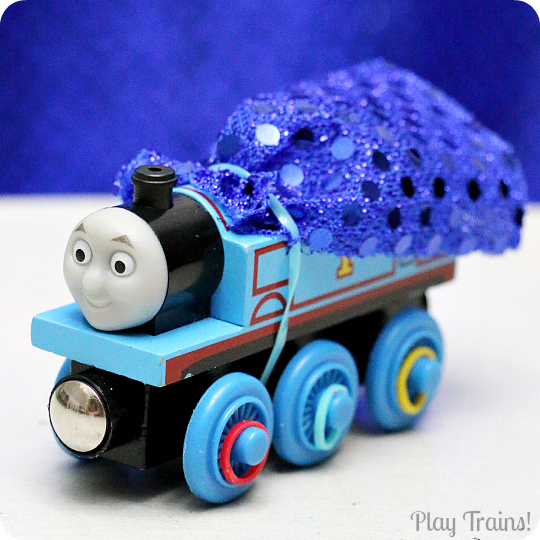 He actually had a Thomas the Tank Engine birthday party when he was five, and all the kids dressed up as trains. It was great. My older son now is nine, and he doesn’t play with trains as much anymore, but he did help me with planning this party today for the launch of my train book. And my younger son, he does still play with trains sometimes, but he especially loves buses and trolley cars. He loves trolleys, and the book is dedicated to him because he loves trolleys, and there’s a trolley in book. TLE: So…on to the third question. Why did you write that book? BCS: Well, I think I wrote it because I love writing books for children, and I love writing picture books, and I thought that ’cause kids liked Where Do Diggers Sleep at Night? so much, they might really enjoy a book all about trains going to bed. And I really like reading books that parents and kids can read and have fun with together and that teachers and kids can read and have fun with together. TLE: So, what was your second book? BCS: Ah…that’s interesting…Where Do Diggers Sleep at Night? is my first book, and you’d think thatWhere Do Steam Trains Sleep at Night? 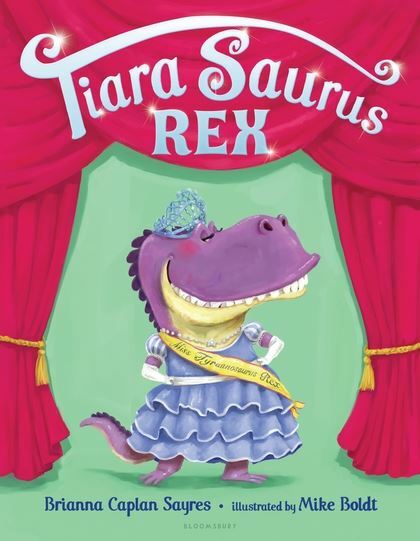 would be my second book, ’cause it comes next in the series, but my second book is actually called Tiara Saurus Rex, and it’s all about a dinosaur beauty pageant where Tina Saurus Rex is scaring away all her competitors. So it’s a little bit of a fun, different book, about dinosaurs and tiaras and fancy dresses. TLE: Will you make another…will you make a continued version of your book? BCS: Thank you, what a great question! I actually am going to continue the series. I’ve already written a book called Where Do Jet Planes Sleep at Night?, and Christian Slade, the amazing illustrator, he’s busy — he’s already done sketches of all the planes going to bed, and he’s busy turning those into color drawings of planes going to bed. So the series will continue. Thank you. TLE: On to the final question. So…can you sign my book? BCS: I would be happy to sign your book….There you go. I hope you enjoy reading it. Thank you so much for interviewing me. TLE: I will enjoy reading it. BCS: Bye! Thank you! You’re an awesome interviewer. That was wonderful! You can learn more about Brianna Caplan Sayres and her books, plus find lots of fun activities, at her website, briannacaplansayres.com.